I'm not much of a New Year Resolution gal. I've never found making resolutions at the turn of the calendar to be effective for me. It seemed more like something I had to do, instead of something I truly believed. The problem wasn't the resolutions, it was my attitude about them. They seemed routine. Then a few years ago my friends started talking about their "one little word." I was intrigued. It seemed to have so much more purpose: a lens for the year. I tried to find past words I've chosen and was able to locate my 2014 word: discover. In 2012, I chose thank. Follow Cathy's board Be BRAVE on Pinterest. I even made a video to introduce my word as that type of work was out of my comfort zone. As someone who loves routine and things that are familiar, I found my phrase opened new doors. I think, for the first time, it became a part of who I am. In 2016, I'm moving on to a new word (likely phrase), but I know this one will remain a part of me. 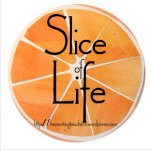 Slice of Life: Could Facebook Have Saved a Mom Like Me? This morning I decided I would find a picture of my kids with Santa when they were little and make it my Facebook profile page. I was sure there was an ornament hanging on the Christmas tree with their picture, but for the life of me I couldn't locate it. Searching from top to bottom and side to side, the picture was nowhere to be found amongst the twinkling lights and pine needle branches. I decided I'd have to go into my old photos to locate a picture. That's no easy task, of course. Where should I begin? Do I start in the shoeboxes full of pictures I collected over the years as I hurriedly developed film and then threw the photos into a box I was sure I'd scrapbook someday? Which box is most likely to have a picture from Christmas past? Sorting and using past pictures of my kids is always a challenge. Their lives in photos are trapped between shoeboxes, old computers, and phones. They grew up during the transition to digital photography as we moved from a film camera, to a digital camera, to a phone that would snap photos anywhere. As we closed the door on one century and moved into another, our lives were busy. We were racing from home to school to events. We were squeezing in family dinners, homework, and bedtime stories. We'd stuff pictures still in their envelopes in boxes for storage. As my kids got older, more and more pictures were taken digitally and stored on whatever device we were using at the time. As we moved to new computers, their photographs didn't always easily move into the new technology. Going into the bedroom I reached under the bed and pulled out four boxes of mixed up photos. 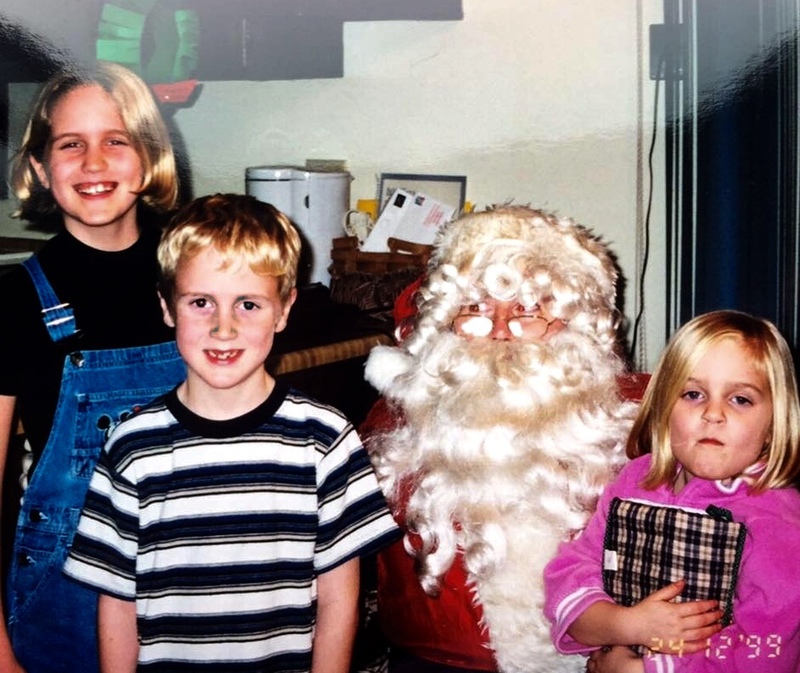 It was most likely a Christmas photo with Santa would be in the physical photos since the best ones would have been taken with our old film camera when the kids were quite young. My only chance of accomplishing this quickly was if there was a photo in my daughter's box I had sorted to scrapbook as she graduated from high school a few years ago. I crossed my fingers and tried not be distracted by the impulse to just sit and look through the pictures. I must admit I'm a bit jealous of all of my friends who will raise children in the Facebook age. As they document their children growing up these photos will easily be chronologically sorted as teeth fall out, bikes transition from four wheels to two, family events are celebrated with grandparents and great grandparents, big plays are celebrated in sporting events, dresses and suits are put on for dances, awards are won, and smiles are captured. We can shake our heads at all of this technology and the way we put too much of our lives out for the world to see, but I would love to be able to scroll back through Facebook to see the significant events that shaped our lives together. I'd love to be able to click 1995 and scroll through the first year our youngest daughter joined our family. I'd give anything to be able to click 1997 and look at pictures of our family's Christmas with my grandparents. I'd smile over photos of my kids sitting on their grandma's lap with a Coke can I'm sure I didn't approve. Reaching into the large black box, a section labeled "Christmas" caught my attention. 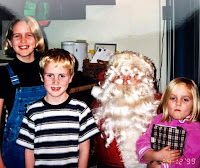 Flipping through the photos I find a picture of the the kids when Santa visited our house. Our oldest looks to be about ten. I'm sure she was thrilled to have Santa sitting right in our living room. Our youngest, likely around four years old, is hugging a stocking for all it is worth. I'm guessing she thinks Santa might decide to take it back. My son, smiles for the camera because best behavior is required when Santa is in the house. It's not the photo I was looking for today, but it will certainly work for the task at hand. Facebook might have saved a disorganized mom like me. Instead of going to dig in a box with photographs scattered about, I could just click a year and the photo would be waiting for me right there. Facebook might have allowed me capture the little moments in our lives that seem forgotten as we hurried through our days while organizing the moments for me. 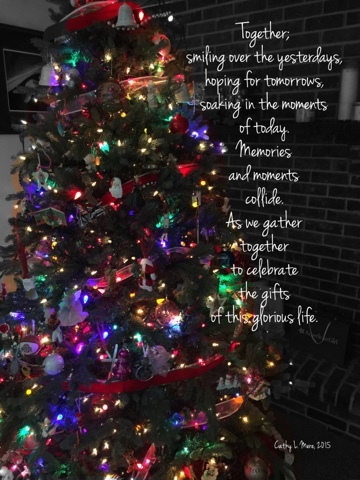 To all my friends raising families in the Facebook age, grab your phone to catch the moments, the smiles, the celebrations as you race breathlessly through these days which sometimes seem long, but will later seem like a blink of the eye. Where Do You Find Poetry? So I haven't posted for such a long time because I've been having a bit of a poetry problem; I can't find a poem. I've looked high and low - no poem. Perhaps life has been too busy or maybe I just haven't taken the time to pause to find it, but poetry doesn't seem to be finding me these days. 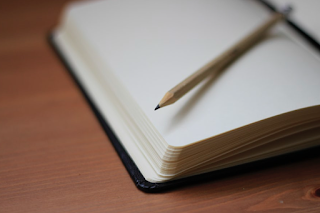 What do you do to inspire poetry? can't bring your pen to paper?